*All prices subject to HST and Handling Fees. And this year our theme is: Women of the Hour! Enjoy the smooth sounds of saxophone (with a full jazz quintet) in the beautiful setting of Stratus Vineyards. – This show is PART FIVE of a SIX part series. CLICK HERE for information on the whole series. 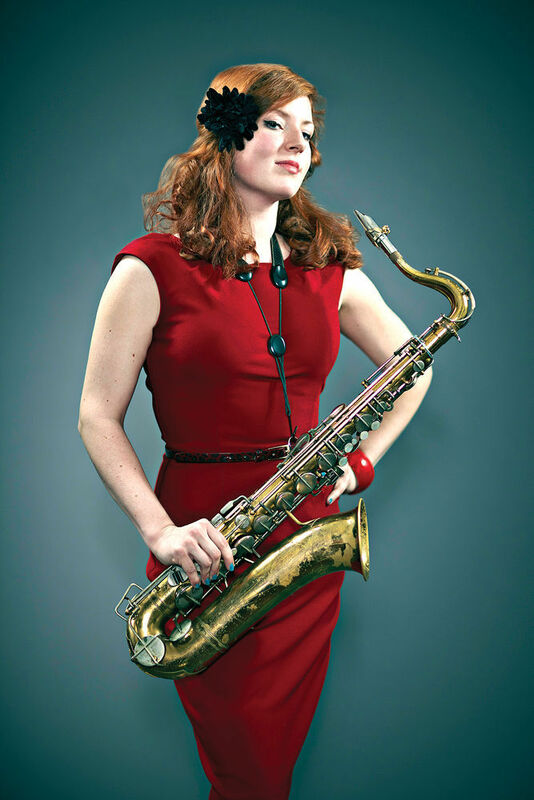 Born and raised in Ottawa, saxophonist and composer Alison Young discovered jazz at an early age, gravitating towards the exuberance and melodicism of Sonny Rollins and Cannonball Adderley, who continue to influence her to this day. As well as being featured in the National Youth Jazz Ensemble at the Ottawa jazz festival in 2001 and 2002, she began playing professionally as a teenager, developing an affinity for soul and R&B as well as jazz. 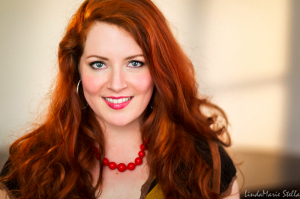 Since moving to Toronto in the early 2000s to study music at the University of Toronto, Alison has been an active presence on the jazz scene, performing regularly in venues such as The Rex, The Jazz Bistro and The Reservoir Lounge, among others, with a variety of projects. CLICK HERE for Alison’s full bio.